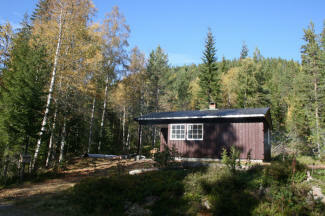 To participate and be with nature has a grounding effect upon us. Those who truly connect with the realm of the wild find it energising, satisfying, soothing, and a powerful voice of wisdom. For the soul it gives a deep rooted sense of belonging. Some people NEED this connection in their lives, Jon is one of them. Jon grew up in rural England, adventuring in woodland and working on his bushcraft skills. 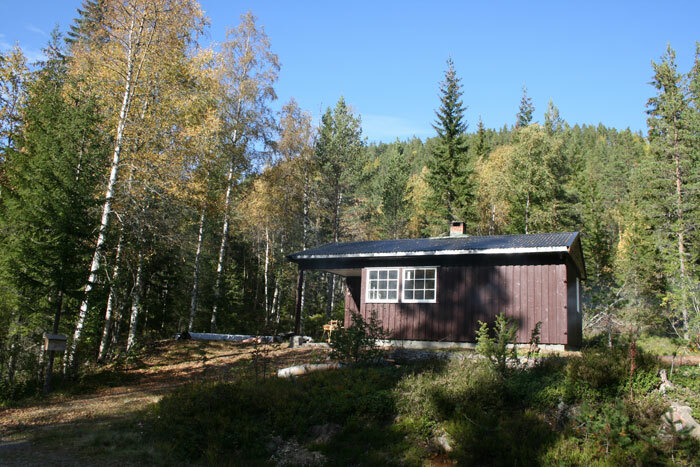 Recently, in 2015 he moved to Norway, seeking out more freedom and to live a simple off-grid self-sufficient lifestyle among the forest and mountains. 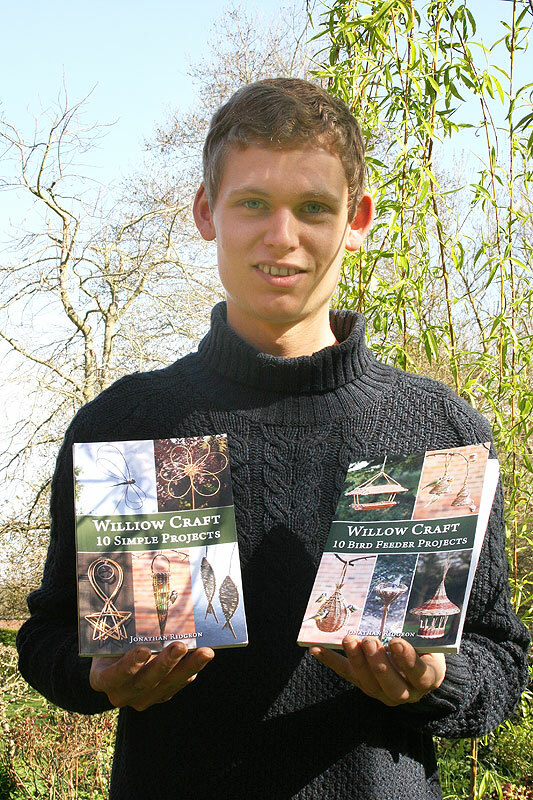 For the most part, Jon gets what he needs from the land, but he also makes his living as a writer and is the author of three books on the subject of willow weaving (see below).